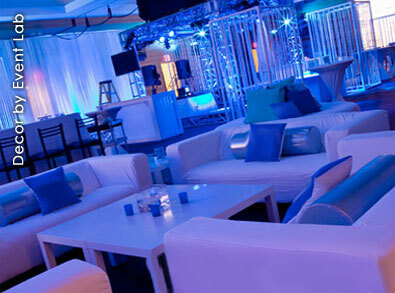 Step into the stylish world of entertainment with Level11. 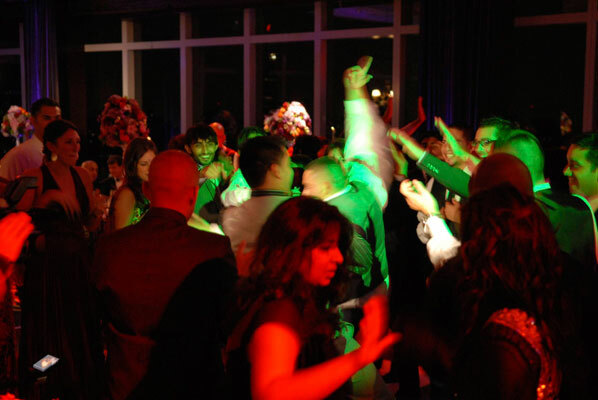 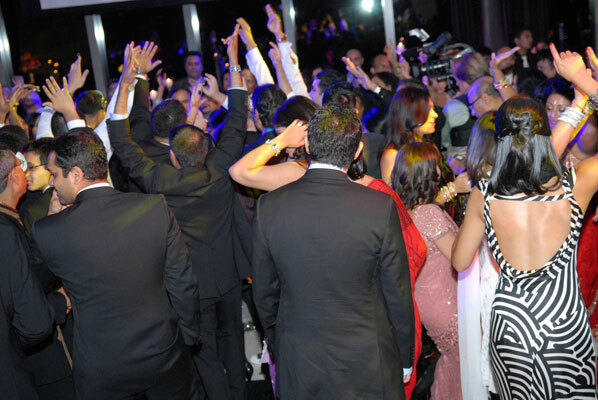 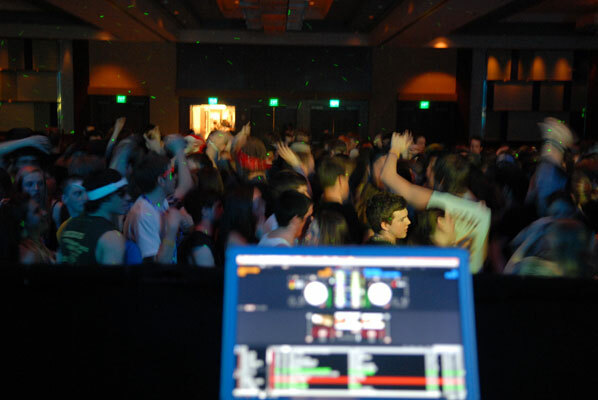 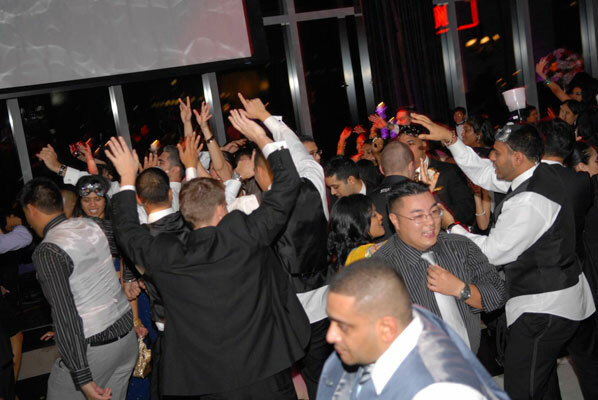 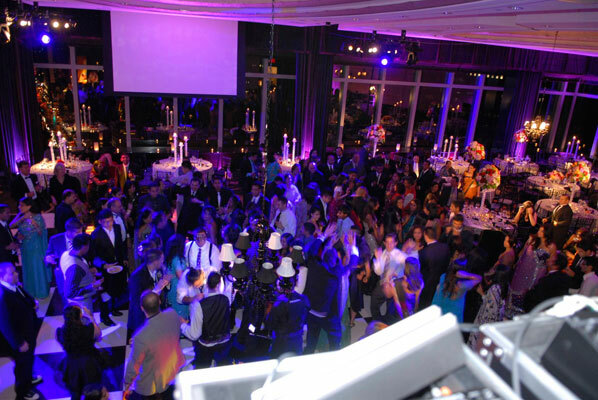 Our experience and creativity combined with your imagination will create an unforgettable interactive event experience. 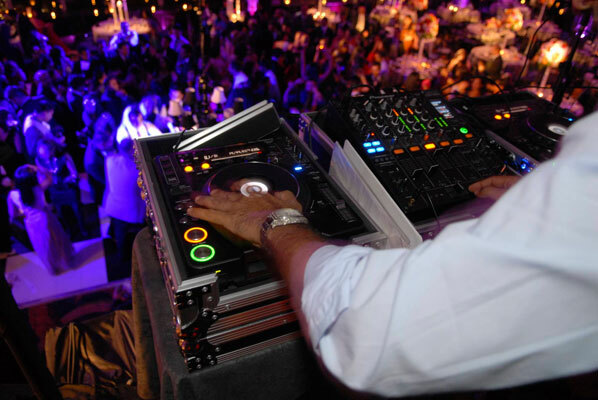 Level11 has entertainment that is perfect for after dinner, after a special event or even after hours – any event that needs that touch of entertainment.